CCAA hosted C+A Talk Series have run for many years and operate in-conjunction with our C+A publication. This publication promotes the possibilities of concrete as the material of choice in architecture and aims to educate and inspire architects, landscape architects, engineers and design professionals. Its premise is to look in detail at examples of concrete architecture in Australia and internationally. The C+A Talks series brings exceptional architecture to life, by connecting architects of distinction to Australian audiences. The talks are open to all members of the public, and have proven popular with a broad audience including architects, designers, CCAA members and students. Past speakers include; 2 Pritzker Prize Recipients, Mr Alejandro Arevana and Mr Fumihiko Maki; and most recently Mr John McAslan CBE. Find out more about past speakers below. Presenting in front of over 75 attendees, Domenic Alvaro, Global Design Leader of Woods Bagot spoke on his ethos of design across cultural, commercial, residential and infrastructure projects. In an exclusive-first, guests were given a preview of the recently completed Flinders House - Mornington Peninsula, Victoria. Domenic presented on key projects including Sydney's Ivy, his own designed and built home in Surry Hills Small House and recently completed Short Lane apartments also in Surry Hills. 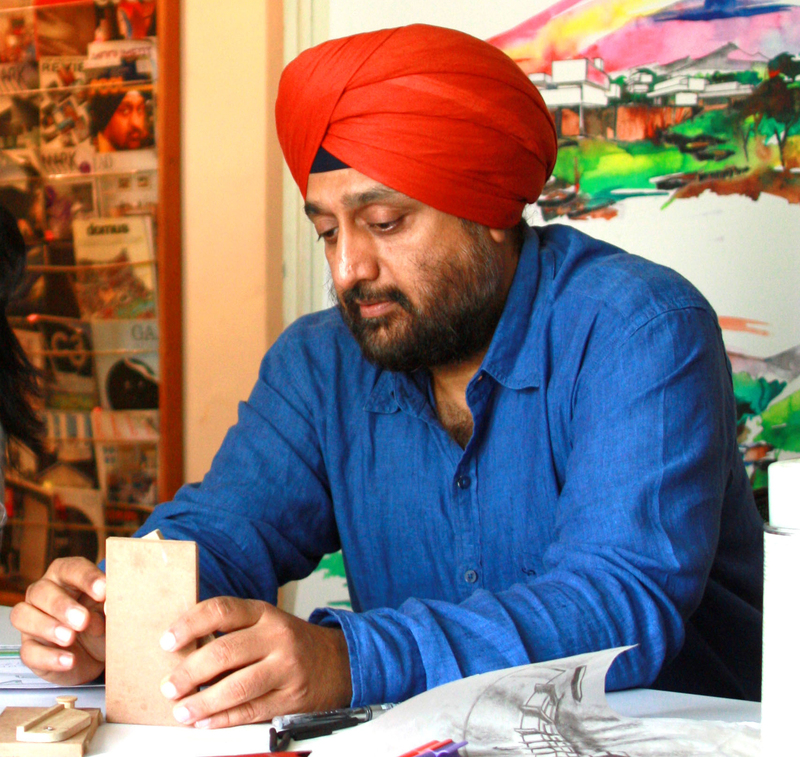 Gurjit Matharoo is the Principal Architect of Matharoo Associates. Gurjit presented to a sold-out crowd of over 100 guests at a key-note presentation in Sydney. This event was co-presented by the Sherman Centre for Cultural Ideas (SCCI) and Cement Concrete & Aggregates Australia (CCAA). Presenting in front of a sell-out crowd, John McAslan CBE, Executive Chairman and Founder of John McAslan + Partners (UK). 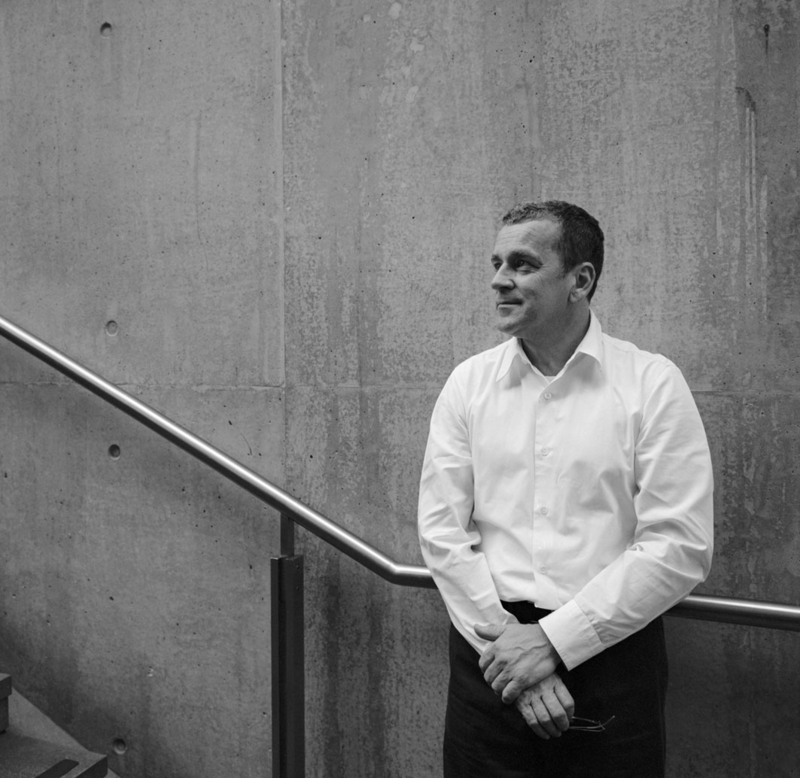 McAslan was named World Architect of the Year in 2009, and his firm has received in excess of 150 design awards, including 25 RIBA national and international awards. McAslan's talk featured discussions on the $955 million upgrade of Sydney's Central Railway Station (recently appointed to McAslan in partnerships with Woods Bagot); among other significant international works including London's Kings Cross Station. Presenting in front of a C+A record & sellout crowd of over 500 guests, Alejandro Aravena, the 2016 Pritzker Architecture Prize winner from Chile presented three amazing projects. The first being the Innovation Centre for the Universidad Catolica de Chile (2014); the second project - Ocho Quebradas (Eight Ravines) House (2014); and the final project completed in 2004 and which in many ways led to his Pritzker prize, the Quinta Monroy. A project that includes a series of houses for a low-income community. 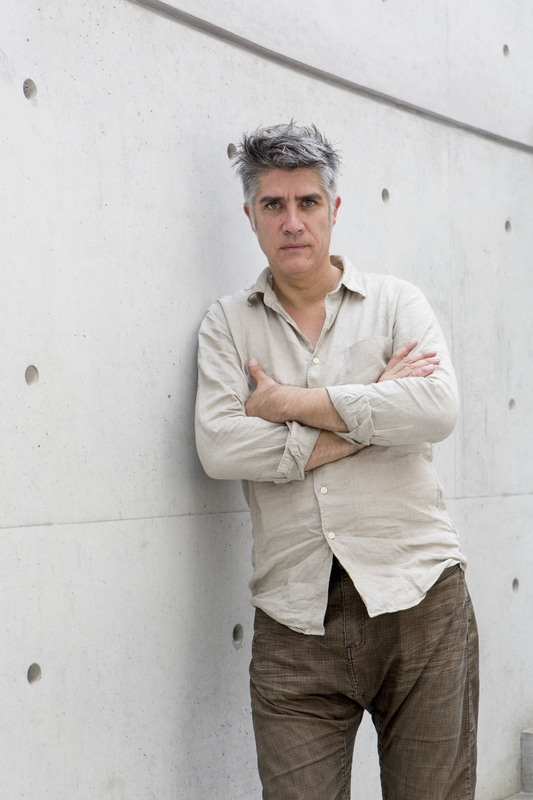 After extended consultation, Aravena decided to deliver "half a good house, rather than a whole bad house." He left space adjacent to the core of each house, allowing residents to extend their homes, their way, when they can afford to. A full-wrap up is available here. Sou Fujimoto shot to international prominence in 2006, when his Children's Centre for Psychiatric Rehabilitation won the AR (Architecture Review) Awards Grand Prize. In 2013, at the age of forty-one, Fujimoto became the youngest architect ever invited to design on of the famous Serpentine Pavilions in London's Kensington Gardens. Fujimoto talked on his design approach and its relationship to nature, architecture and construction - "an ideal architecture is an outdoor space that feels like indoors, and an indoor space that feels like he outdoors." 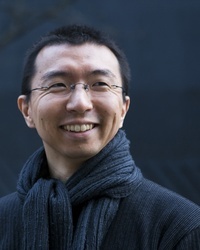 Sou Fujimoto presented three C+A Talks in Brisbane, Sydney and Melbourne. 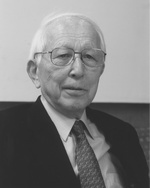 Fumihiko Maki, is the 1993 Pritzker Architecture Prize winner and an AIA Honorary Fellow. His firm Maki and Associates boasts an extensive and impressive catalogue of work internationally, including the Yerba Buena Centre or the Arts in San Francisco, the Republic Polytechnic in Singapore, and the Hillside Terrace and Mihara Performing Arts Centre in Japan. Maki shared his design philosophy, drawing on examples of then current international projects; Tower 4 of the World Trade Centre (New York), MediaCorp (Singapore), Bihar Museum (India), Shenzen Sea World Cultural Arts Centre (China) and Block 20-02 Office Tower (Beirut). Fumihiko Maki presented three talks in Brisbane, Sydney and Melbourne. Tom Kundig is a principal of architecture firm, Olson Kundig Architects - a practice that has twice been included in the Fast Company's Top Ten most innovative companies in architecture. Kundig's work is characterised by signature detailing and raw, kinetic construction which together explore new forms of engagement with site and landscape. 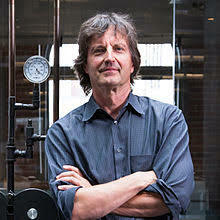 Kundig talked on a selection of his leading - covering residential, commercial and institutional commissions. Tom Kundig presented C+A Talks in Melbourne, Brisbane, Perth and Sydney.